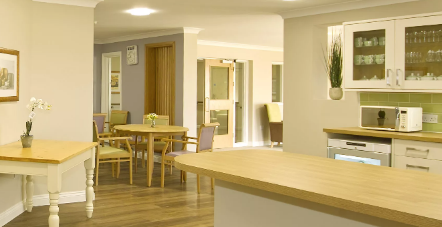 What helped Space Zero and its construction partners win a £23 million project to build the Lakes Care Centre care home was the firm’s combination, in a virtual walkthrough proposal, of high quality contemporary interior design with high-resolution BIM families of specialist furniture, fixtures and equipment (“FF&E”). The firm finds such state-of-the-art uses of BIM Level 2 models to be a major selling tool and a factor that boosts the efficiency of the design process and getting ‘sign off’ of proposals. BIM is also key to coordination with its clients and partners, who include top architecture and construction firms, and to having cost certainty early in a project. Interior design and FF&E involve a lot of BIM families, and managing them can be difficult. Not to mention time-consuming. 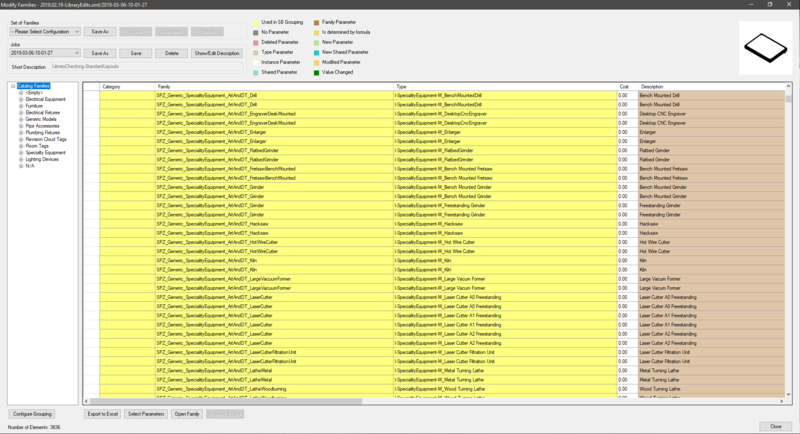 That’s why Space Zero was looking for some good BIM content management software. “We have our own bespoke library of families, where frequently we need to make sweeping changes across the entire library in every single family,” says Oscar Hughes, BIM Manager at Space Zero. Doing that manually took ages. And there was always the fear of missing something. The firm needed a way to boost efficiency, ideally with a tool that could batch-edit and batch-add parameters as well as the information within them. A search of the available options brought Space Zero to AGACAD, whose Smart Browser BIM solution for Revit® “was the only programme on the market that seemed to do what we needed,” Mr Hughes notes. SMART BROWSER is modular software for batch Revit® parameter management and easy family browsing in a quality-controlled environment. It lets BIM managers organize and maintain Revit families and properties to ensure their teams use reliable high-quality content. Besides rules-based editing, it has features for verifying geometry and data to fill in gaps or fix mistakes, and for packing BIM data into sets of information for delivery. 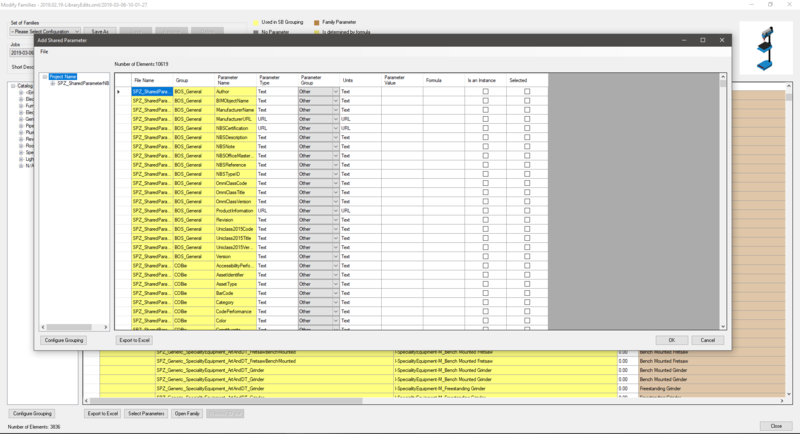 Then there’s what many call the most user-friendly search-and-sort ever for Revit families, elements and their properties – with previews of all parameters and views, and drag-and-drop insertion from a library or open project. 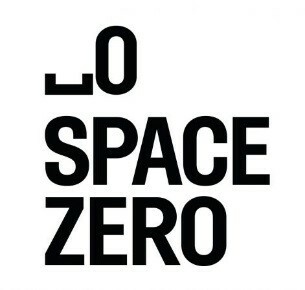 Space Zero began benefitting immediately from the AGACAD software, which gave it new competitive advantage. “Accuracy and speed,” is how the company’s BIM Manager sums up the gains, two years after starting to use the unique BIM tool for Revit®. The company has also been pleasantly surprised by AGACAD’s outstanding support, both initially and on an ongoing basis. With nearly 30 years of experience in AEC technologies, AGACAD today is the developer of the world’s widest range of true BIM software for Revit® professionals, with 12,000+ users in 130 countries.